I was walking to my car one evening after work recently, and I noticed a great opportunity for one of those almost monochrome, grungy, industrial looking photos. Job done. 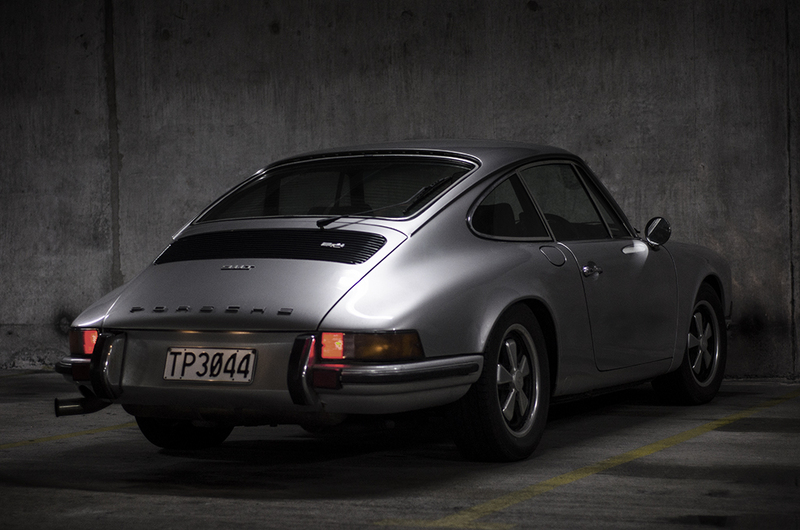 This entry was posted in Cars, New Zealand, Porsche, Wellington and tagged 911, car park, cars, industrial, Porsche, silver, winter by toscanakiwi. Bookmark the permalink.